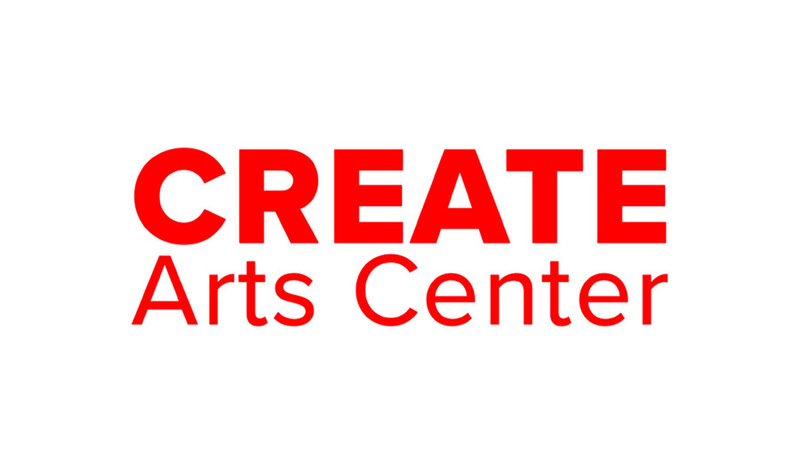 CREATE Arts Center’s mission is to spark creativity, foster learning, empower individuals, and facilitate community connections through the visual arts. Roll up your sleeves, put on your smock, and make an impact! Through art, both children and adults achieve expression and, ultimately, growth. You can give that experience to those who need it most, and support the success of CREATE Arts Center, by providing your time and skills as a volunteer, intern or teacher.